H&M Accessories for Fall 2012. H&M never runs out of genius ideas to help us look our best. 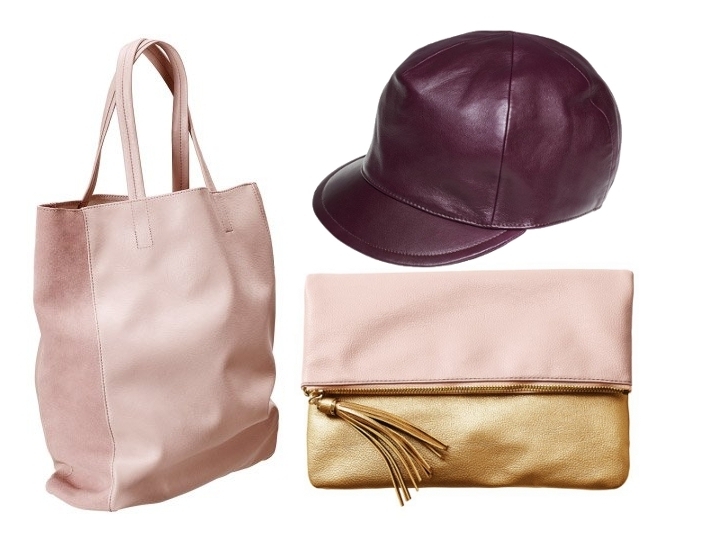 The fall 2012 accessories collection is filled with uber creative affordable alternatives to spice up any rainy season outfit. Check out the best collection highlights. 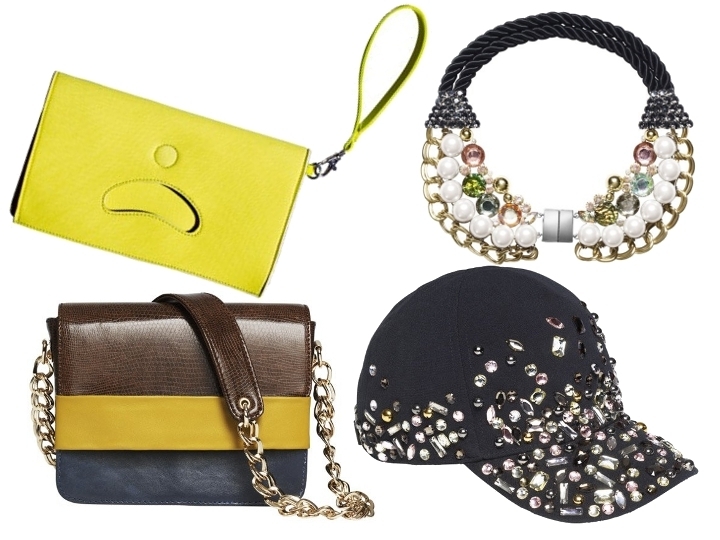 As the weather starts to change, so do our needs as far as accessorizing is concerned. Whether you decide to experiment with upcoming trends or you prefer to stay in your comfort zone and rock the pieces you already own, you can definitely benefit from a few quick updates, especially if they are on the affordable side. This is where Swedish retailer H&M brings a variety of alternatives to match your needs. 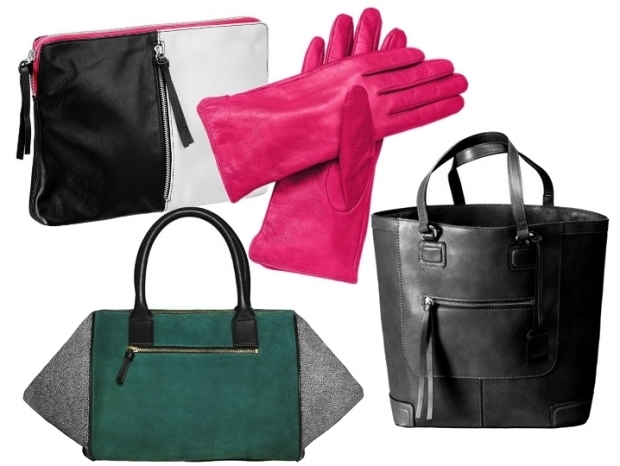 From handbags to jewelry, the options sure manage to shatter the notion that the cold seasons come with less appealing suggestions than the warm ones. 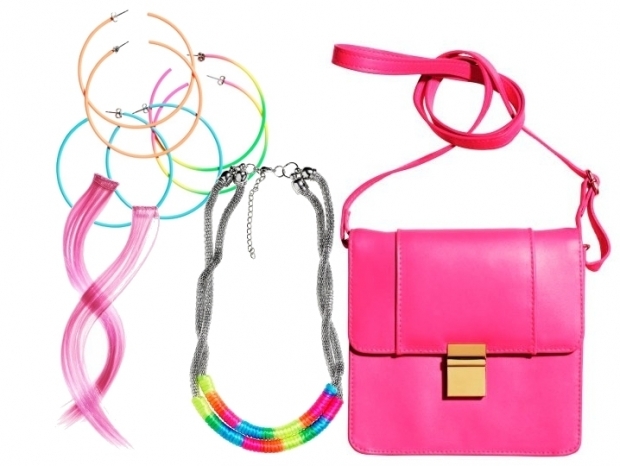 From handbags to jewelry, the alternatives presented can work both for adding a pop of color to a simple outfit and become a focal point in the process or as a classy touch that completes the outfit and proves tremendously versatile overall. You absolutely don't have to give up on color during rainy days. Instead, you simply have to pay attention to where the attention is directed. From clutches to versatile roomy handbags, the options are fairly numerous. 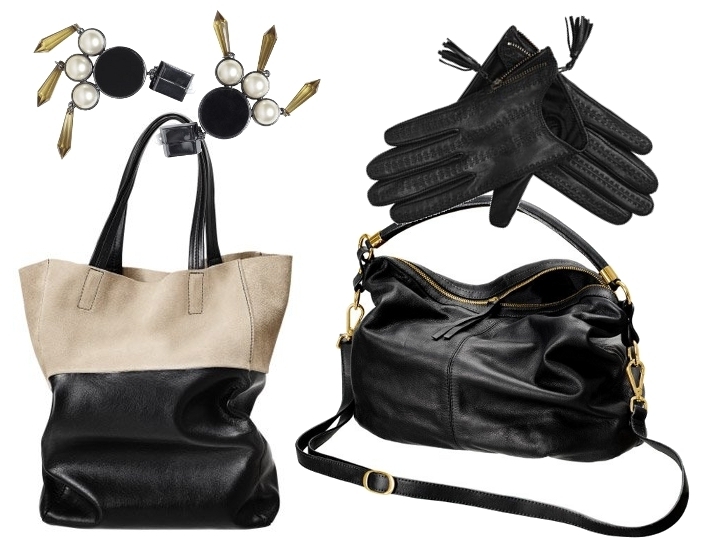 We can also spot quite a lot of inspiration from Celine in terms of practical handbag alternatives. Other interesting alternatives are the reinterpreted baseball caps. Rather than going for the casual route, the label provides a highly fashionable perspective to this beloved style. With a leather finish and adorned with gorgeous rhinestones, the style potential of these pieces definitely changes quite radically. On the more classy and versatile side, we have the glove options. Still, if you rely on colorful accessories to keep your spirits up during the cold season, nothing stops you from sporting a pretty pink pair of gloves for an added fun touch. The jewelry options are also well divided between the refined and classy and the playful and colorful. A little reminiscence of the 80s is fairly refreshing as far as the playful alternatives are concerned while the more refined alternatives shine through complexity and well placed style elements. A little costume inspiration when placed properly can prove quite a game changer and the pieces presented sure have this type of style potential that can amaze immediately. The covetable factor is definitely on the high side with these interesting findings.